ONCE A BMW, ALWAYS A BMW. Our Bridgeport area auto body repair service has the high-tech collision repair equipment needed to restore your vehicle after an accident. From repairing major vehicle damage, touching up after a fender bender, to windshield replacement, we do it all. We even provide you with a body shop appointment form right here on our website. Bring your vehicle to an auto body pro the first time, or you might later wish that you did! 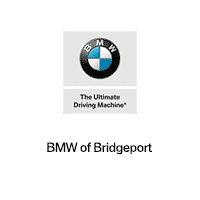 Collision repairs from BMW of Bridgeport will help keep your vehicle’s value what it should be. Don’t trust your expensive vehicle to a body shop that might not! WHAT HAPPENS DURING A COLLISION? Damage caused by an accident often runs deep, impacting the complex structural integrity, mechanical and safety systems vital to the performance and electronic features of your BMW. Thus, limiting repairs to the site of impact may not be enough to restore performance. 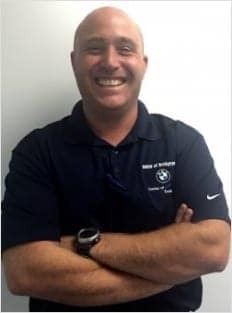 Only BMW Certified Collision Repair Centers possess the technology, tools, equipment and expertise to locate problems beneath the surface, delivering more accurate and precise diagnoses for repairs, both inside and out. As a BMW owner, you have the right to request that your vehicle is restored with Original BMW Parts. Manufactured for superior quality, fit and finish, they are the same as the parts that came with your BMW – and are best capable of preserving your vehicle’s handling and performance. Thanks to BMW ConnectedDrive Services, help is a button-push away. 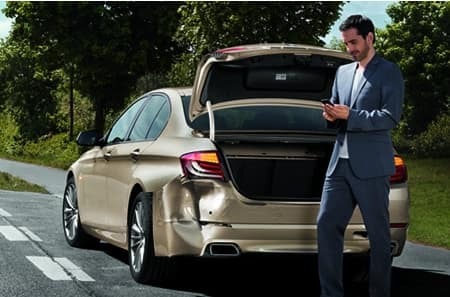 In the case of a non-severe accident, push the SOS button or call BMW Assist™ at 1-888-333-6118. 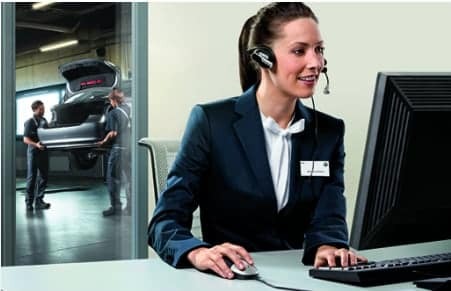 A Response Specialist will help you locate and/or tow your vehicle to the nearest BMW Certified Collision Repair Center or BMW Center of your choice, provided that the Center is within a 50-mile radius, ensuring that your vehicle is correctly repaired according to BMW specifications.